Alexander Wang’s Spring Summer 2017 collection is already out and we’ve got a preview of his latest campaign! 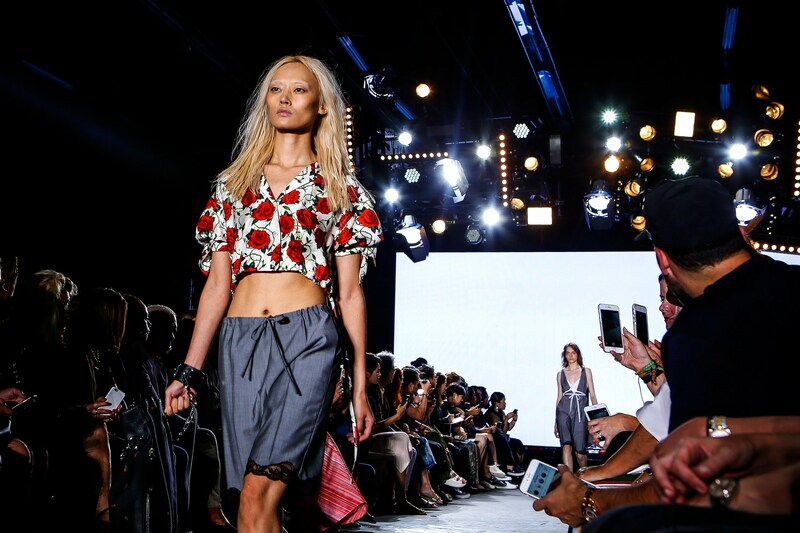 He approached his new Spring collection in similar ways: by deconstructing wardrobe basics like the button-down, merging male and female signifiers including pinstriped tailoring and black lace, suggesting seriously unlikely pairings such as Hanne Gaby Odiele’s sheared white mink bathrobe coat, bra top, and board shorts, and otherwise subverting the natural grown-up order of things. How did designers challenge the established fashion styles of menswear this year? From couture hikers to polished overalls, get a glimpse at where menswear is headed this year thru these five distinct trends. From platforms to thigh-high boots, we give you the lowdown on daring new styles shoe inspirations delivered straight from the most stylish collections of well-known designer brands. 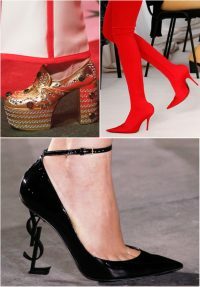 Take your pick from the hottest and trendiest shoes to hit the runways this season. Get the fashion forecast on luxury bags set to be the most coveted this year. Here are five bag trends this 2017 that took the fashion world by storm. From statement tees to eighties throwbacks and feminine hints of rose, spring/summer 2017 fashion presents a slew of interesting trends that are sure to entice the most stylish of individuals. 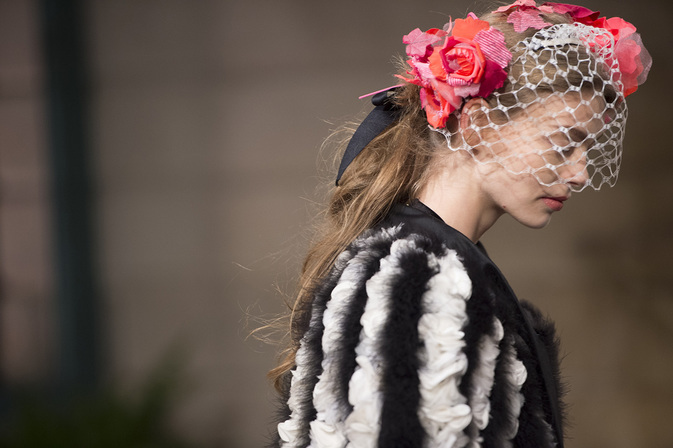 Read on as we list down five of what’s trending this season. 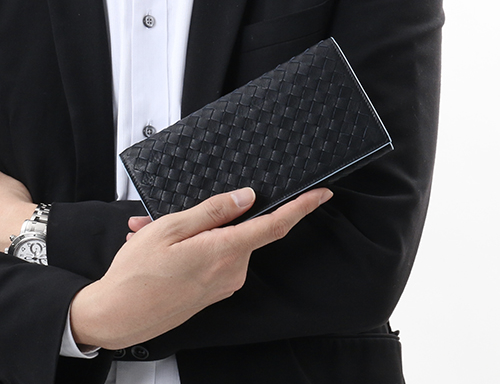 Wallet is another accessory every guy must invest on. It’s everything personal because it also speaks about who you are as a person like how organized are you, most especially that it’s the only thing men carry with them when going out (unless it’s business). To aid with the selection of picking the perfect wallet, we’ve listed some tips, so when it’s time to invest with a new one, it will be an easy one already. 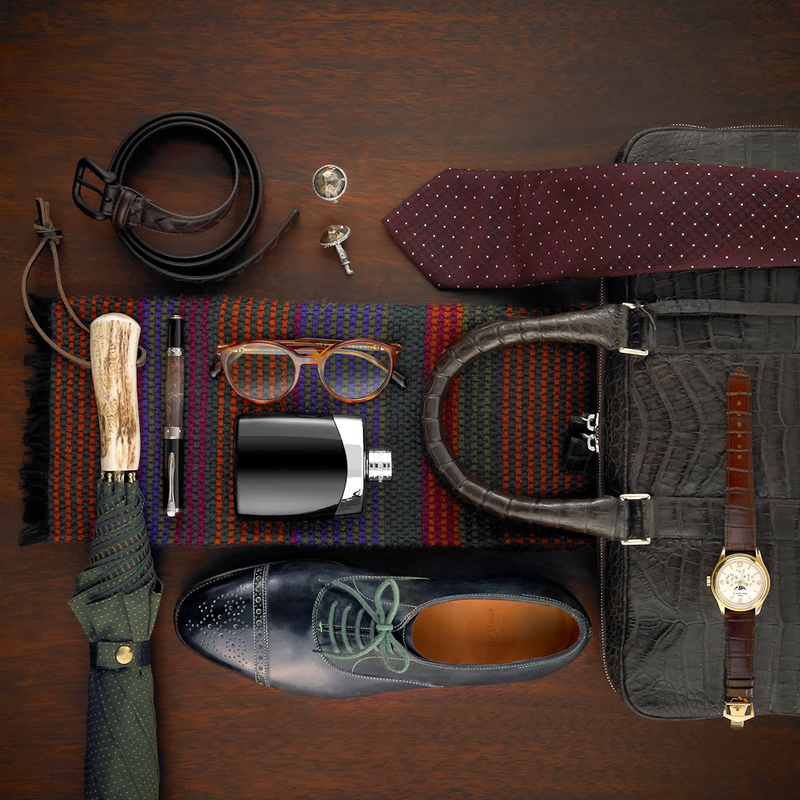 There certainly are ways men can accessorize in a work setting and look more professional and respectable. Apart from accessories that can fall off the season, we’ve listed three good items worth investing for, especially if you are in the field of business, real estate, marketing, advertising, and even IT. Fashion is always a statement and the impression you leave reflects the kind of taste you have Whenever we think of Fall/Winter, it never fails to excite us thinking it’s time for mix and match of colors, layers, and types of clothes we can wear. And while these seasons may be a cold season to enjoy, there sure are ways to have fun with it. 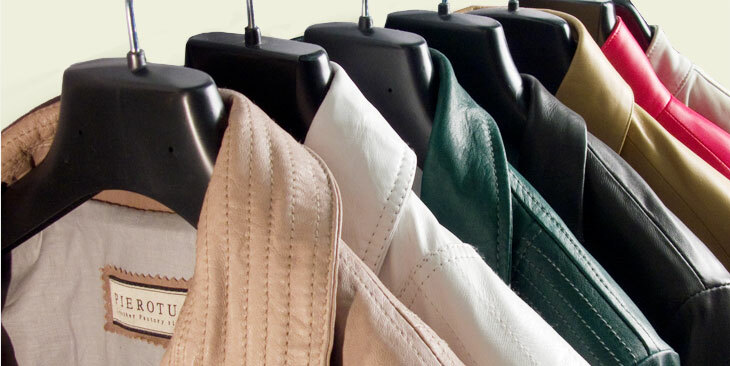 We’ve collected some designer coats to add some character to this gloomy weather. Mix and match plays a critical role in making sure people make a good memory of your taste for fashion, especially during the winter season where you have all the creative freedom to express yourself better with clothing. We’ve collected some of the jackets you might want to consider to keep you warm during the winter/fall season. 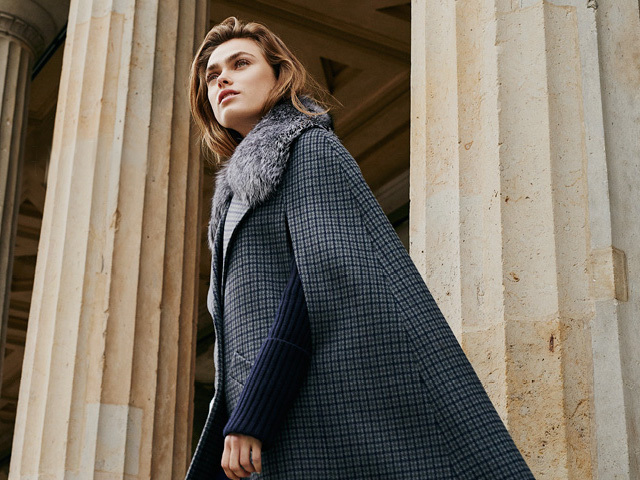 Prepare to wrap yourself up in one of these statement jackets and coats for fall.